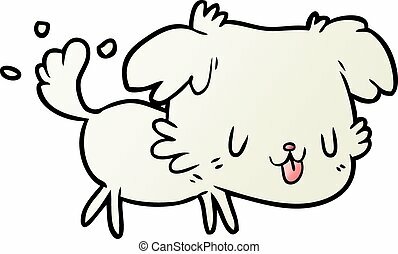 Happy cartoon dog wagging tail. 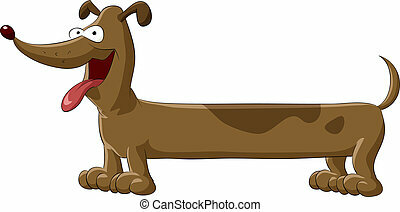 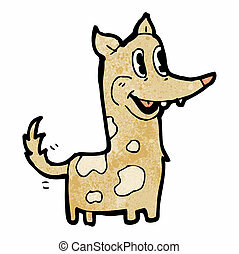 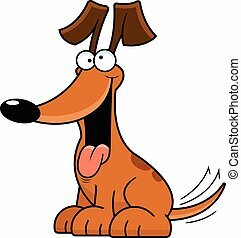 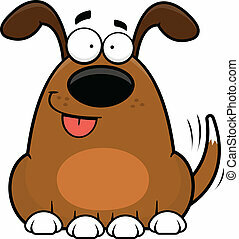 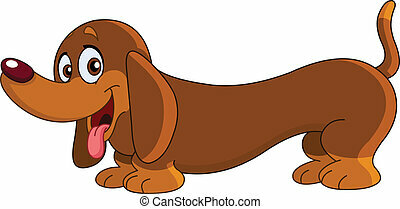 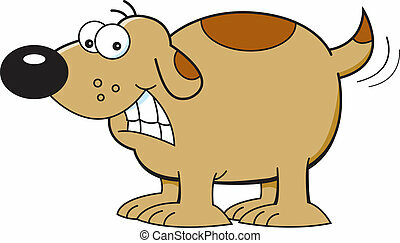 Cute cartoon brown puppy, with a big smile, wagging his tail. 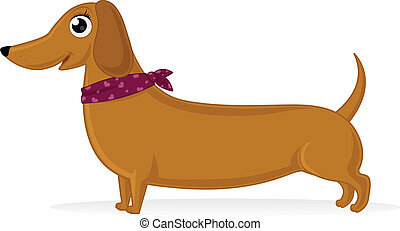 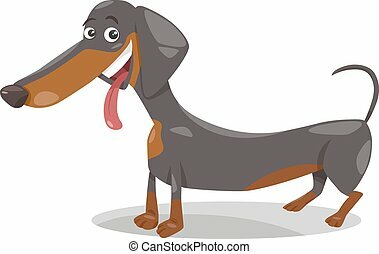 Cartoon illustration of a dog with a happy expression. 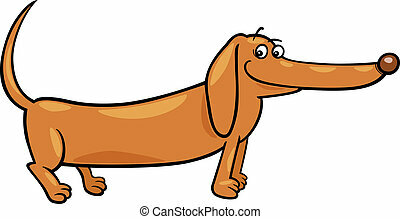 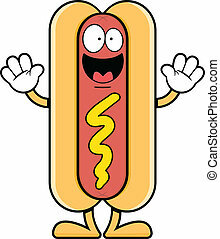 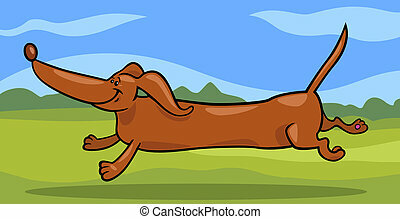 Cartoon illustration of a happy hot dog. 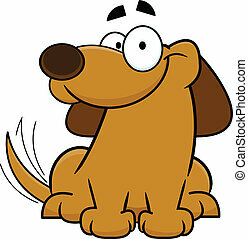 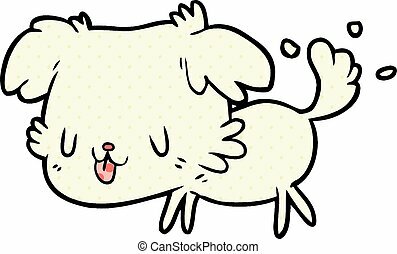 Cute cartoon puppy looking happy and wagging his tail. 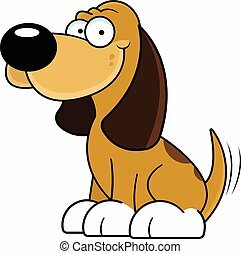 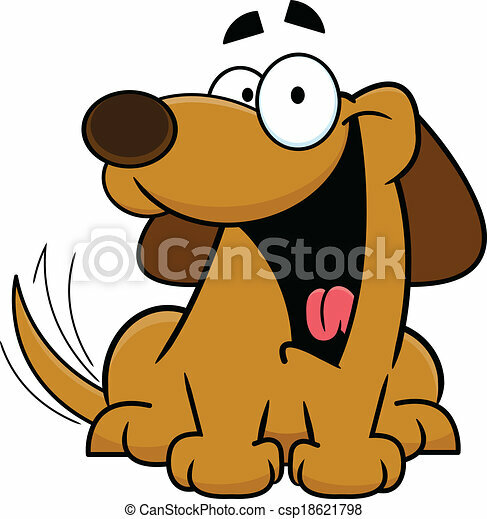 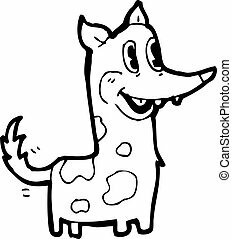 Cartoon illustration of a funny dog with a happy expression. 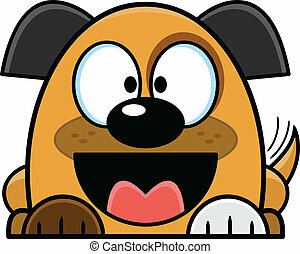 Cute cartoon puppy with a big smile. 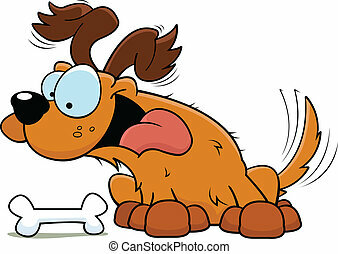 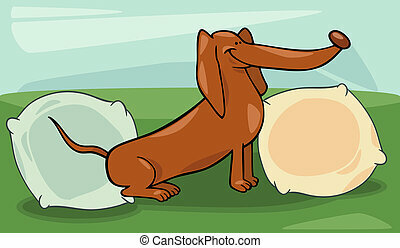 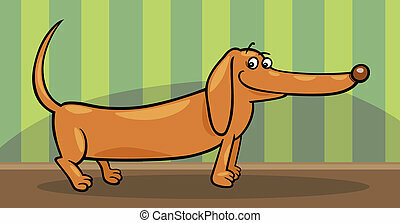 Cartoon illustration of a happy dog looking at a bone. 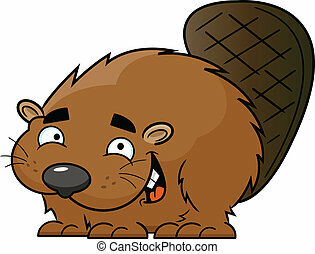 Cartoon illustration of a happy beaver with its tail raised. Cartoon illustration of a dog with a silly expression. 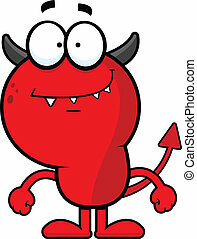 Cartoon illustration of a devil with a happy expression. 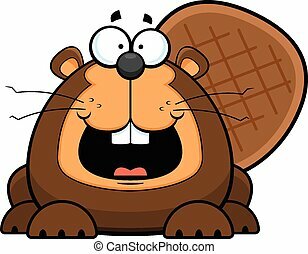 Cartoon illustration of a beaver with a happy expression. 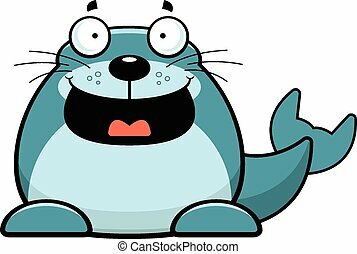 Cartoon illustration of a seal with a happy expression. 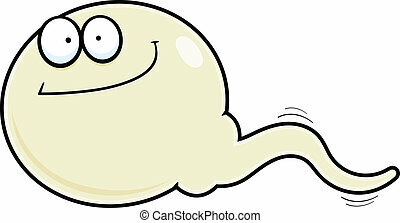 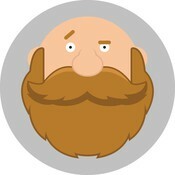 Cartoon illustration of a sperm with a happy expression. 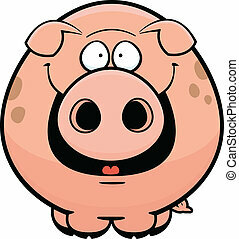 Cartoon illustration of a pig with a happy expression. 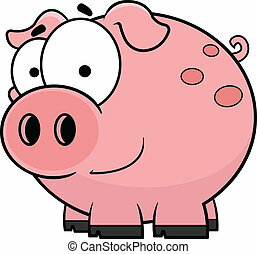 Cartoon illustration of a cute little pig with a happy expression. 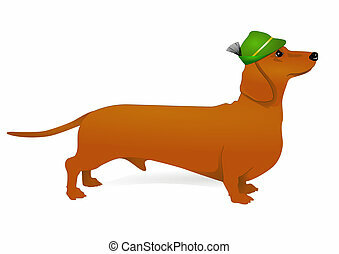 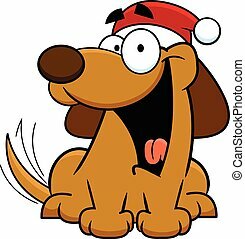 Cartoon illustration of a happy dog wearing a Santa hat.